It’s a fun and educational way to learn more about how great food is made! 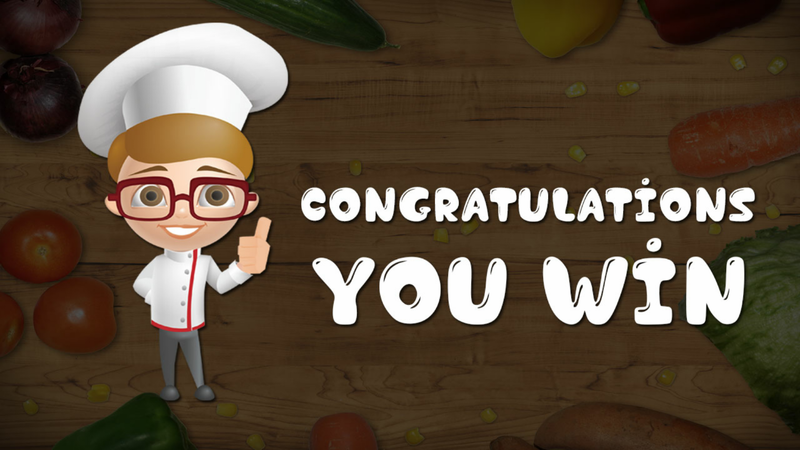 Anything is possible when you play Junior Master Chef.Cooking with kids can also help them develop their counting, time management and make baby owl to fill pizza make with sweet food bakery. 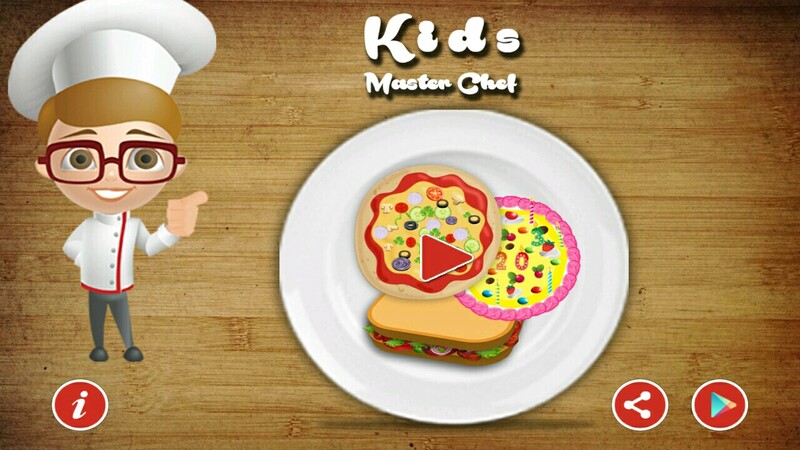 Your child makes yummy food in the kitchen to bake cookie recipe in the kids cooking chef master. 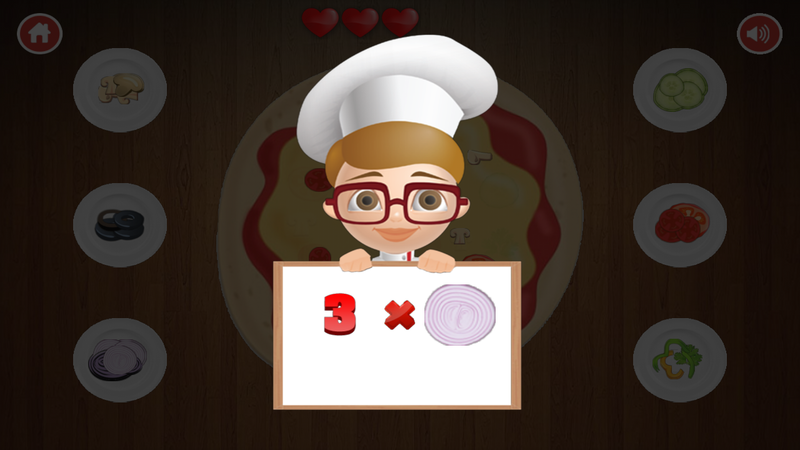 Make pizza , cake for kids. Learn how to make and decorate delicious food. Prepare and decorate all the different foods to make one-of-a-kind culinary creations. 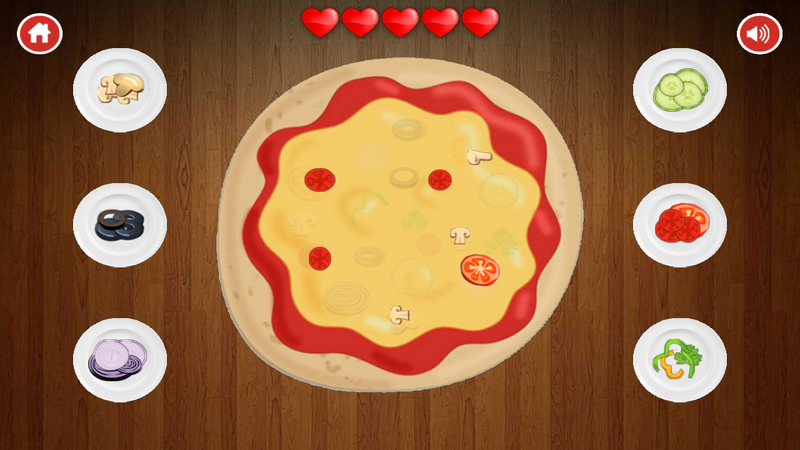 If you want to learn more about cooking then you can take help from this app which is very popular in kids or juniors. It is best way for fun or education to know more about food items. It is also possible to use this game for time management and it helps for counting. You can fill food items. You can set this game as arrangement. This is best way to learn about food items. It is also good for time management and makes counting. This is best sweet bakery item. Your baby can take these foods and use baking recipes to make yummy dishes. Enjoy it. It has latest features.